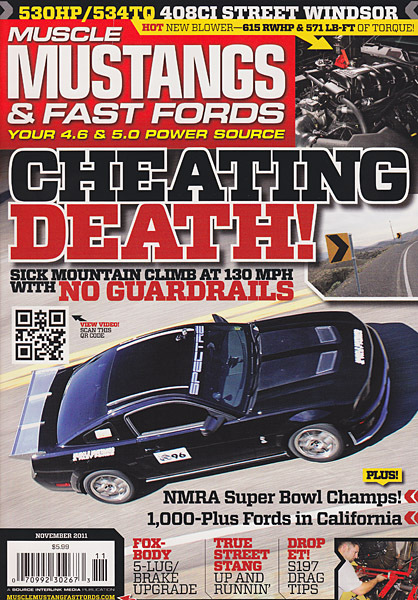 Muscle Mustangs & Fast Fords just released their November 2011 issue, and one of my photos of editor Evan Smith driving a Shelby GT500 at this year’s Spectre 341 Challenge is on the cover. 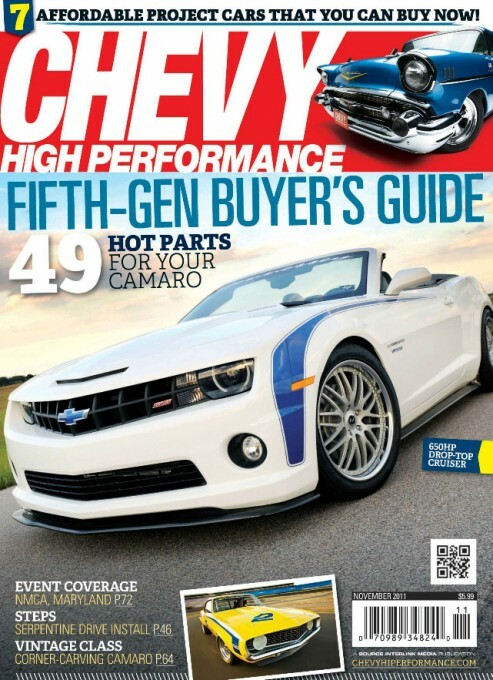 Honestly, it’s not the best photo, but it looks good on the front of the magazine. 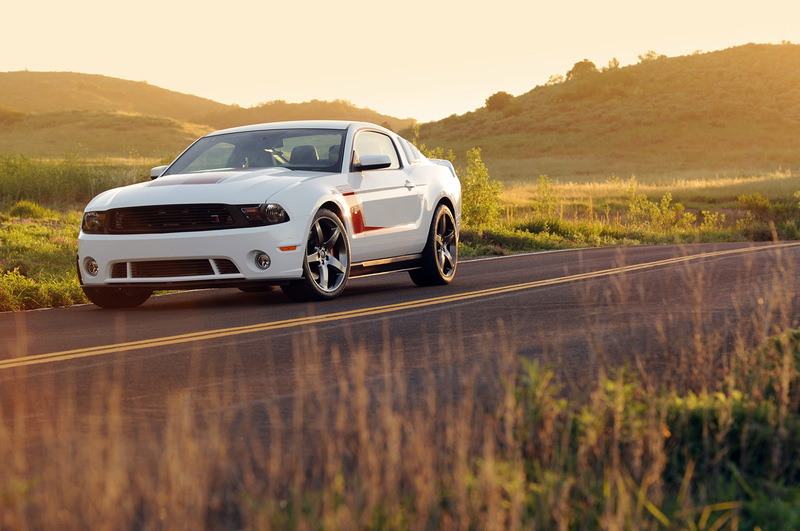 This was one of my favorite cars I’ve photographed this year. 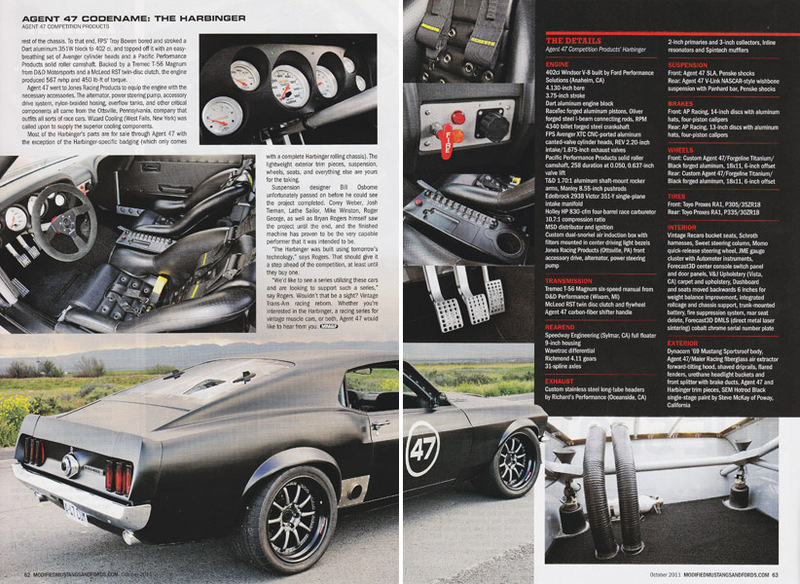 The car is REALLY cool – a 1969 Mustang fastback built by Agent 47 with a modern suspension and engine and finished in a matte black paint. 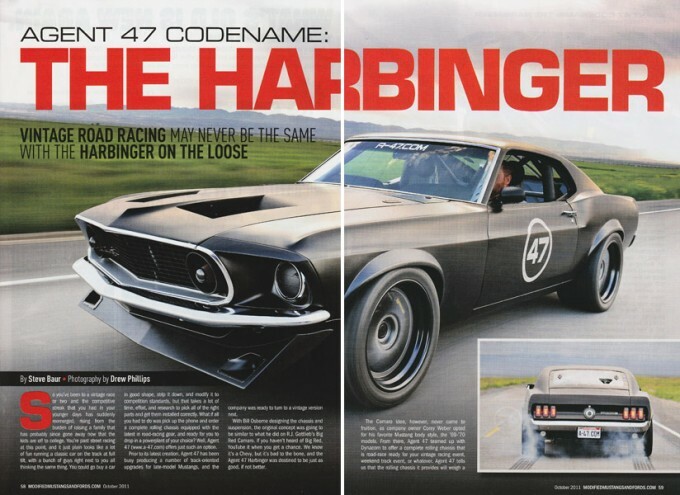 Matte paint always photographs very well, and the stormy sky during the evening of the photoshoot provided a perfect setting for the car nicknamed “Harbinger”. 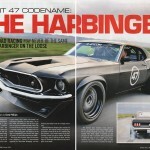 The car was featured in the October 2011 issue of Modified Mustangs & Fords, although sadly it wasn’t used for the cover. You can see the entire article below. I photographed this 2012 Roush RS3 Mustang back in April, and the photos have finally been published. 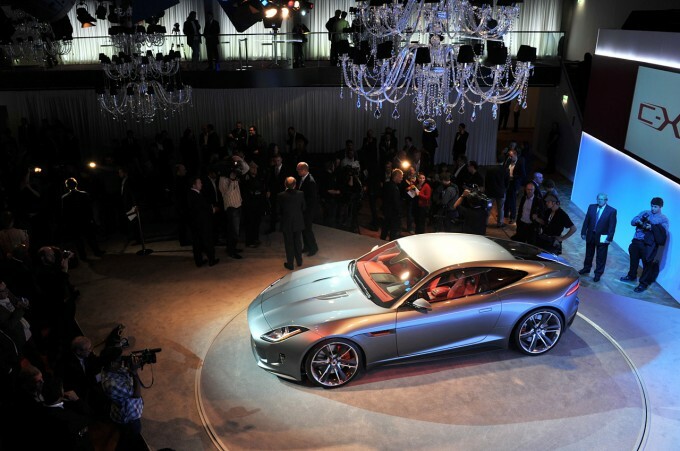 I happened to also write the review, so head over to Autoblog.com to find out more about the car and to see the pictures. The November 2011 issue of Chevy High Performance hit newsstands today, and my photo of a Hennessey HPE650 Camaro Convertible was featured on the cover. 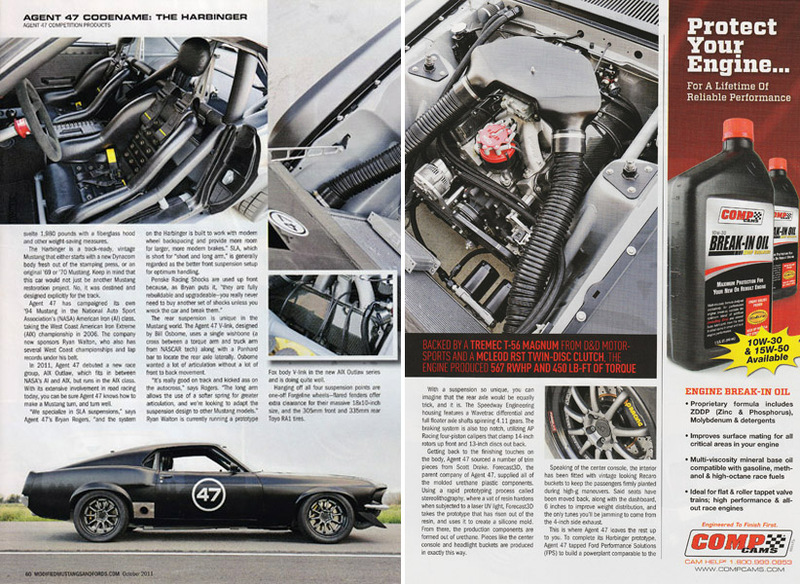 There is also a nice four page spread inside, although you’ll have to go pick up the magazine in person to see it.